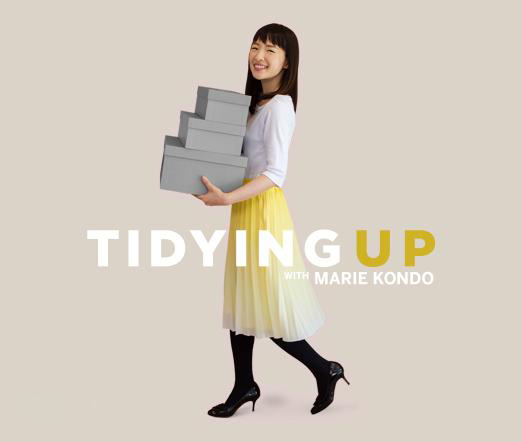 Marie Kondo is a tidying expert, bestselling author, star of Netflix's hit show, "Tidying Up With Marie Kondo," and founder of KonMari Media, Inc. Enchanted with organizing since her childhood, Marie began her tidying consultant business as a 19-year-old university student in Tokyo. Today, Marie is a renowned tidying expert helping people around the world to transform their cluttered homes into spaces of serenity and inspiration. In her #1 New York Times bestselling book, "The Life-Changing Magic of Tidying Up," Marie took tidying to a whole new level, teaching that if you properly simplify and organize your home once, you'll never have to do it again. Marie has been featured on more than fifty major Japanese television and radio programs as well as in Time Magazine, The New York Times, The Wall Street Journal, The London Times, Vogue Magazine, the Ellen Show, the Rachael Ray Show and many more. She has also been listed as one of Time Magazine’s 100 most influential people. 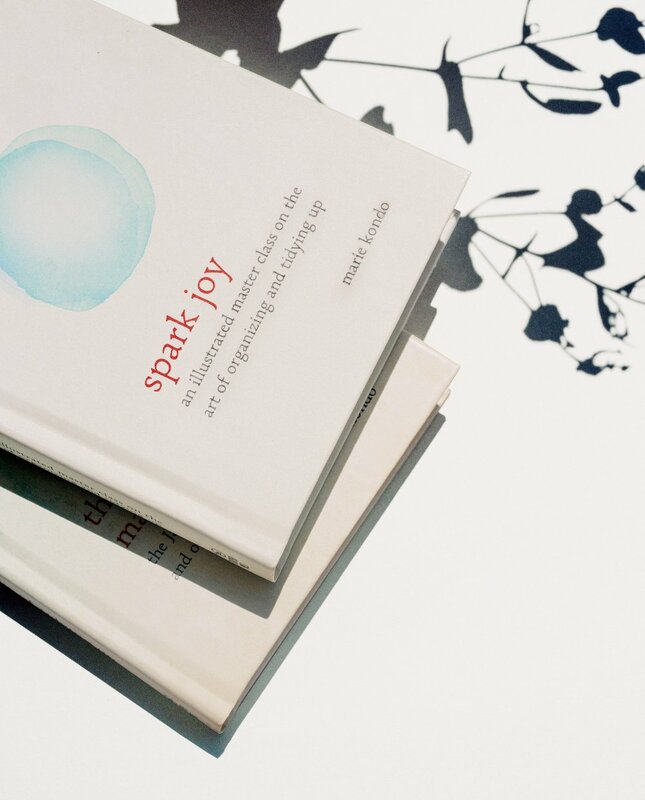 The KonMari Method™ is a state of mind – and a way of life – that encourages cherishing the things that spark joy in one’s life. Belongings are acknowledged for their service – and thanked before being let go, should they no longer spark joy. People around the world are drawn to this philosophy not only due to its effectiveness, but also because it places great importance on being mindful, introspective and optimistic. With our high consumption culture, the art of tidying can be a business in itself! If this sounds alluring to you and have always been dreaming to be your own boss, you might just want to start your own Decluttering service. 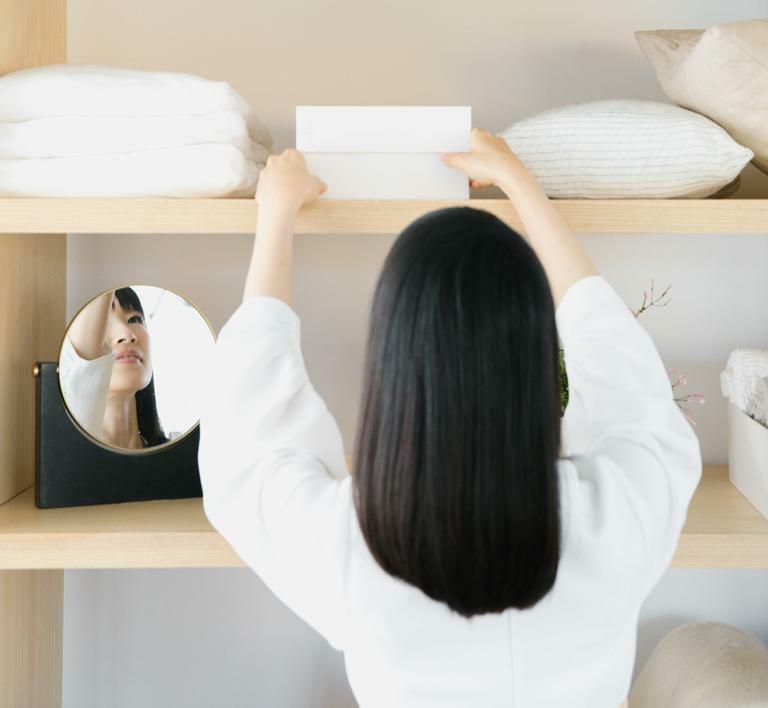 If you have been binge watching Tidying Up with Marie Kondo on Netflix and have a real appreciation of the KonMari Method, perhaps you can put your innovative skill to work and join the rank of a KonMari Consultant in the near future. For more useful information, please visit Marie Kondo website here. Accessories Non-Stop from New York to Paris!